A commissioner says government must be held accountable for what could’ve been the unlawful removal of around a fifth of Manx voters from the electoral roll in 2015. 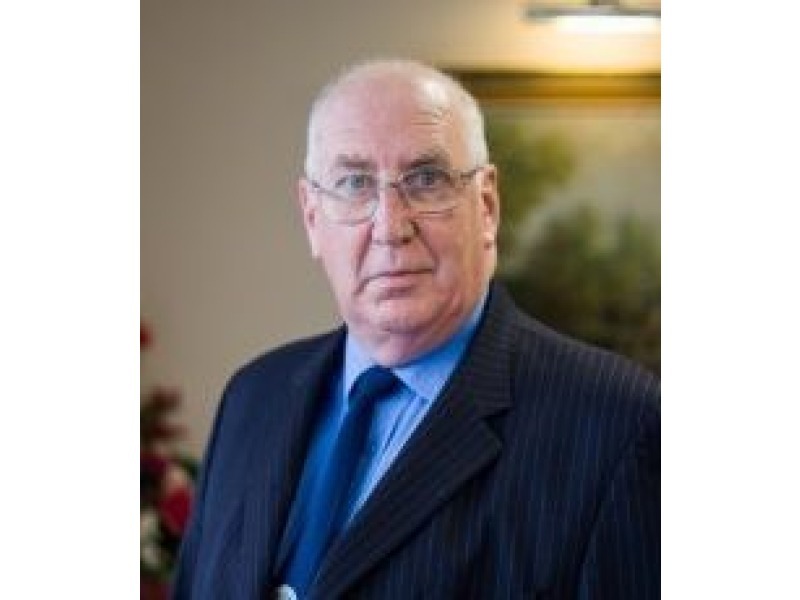 Alan Jones is deputy chairman of Peel Town Commissioners, a local authority that’s pressed the Cabinet Office for answers over this ‘grave mistake’. Three years ago action was taken to ‘clean up’ the register by removing the names of the deceased or those who’d moved house. Through this process, around 20% of voters were taken off the list, an action which Peel Commissioners believe may have been unlawful. Two of the board’s serving members weren’t able to stand in elections as a result, whilst many voters found they couldn’t go to the ballot box. Mr Jones is adamant the sudden cut of a fifth of voters wasn’t simply down to electors failing to return their forms. 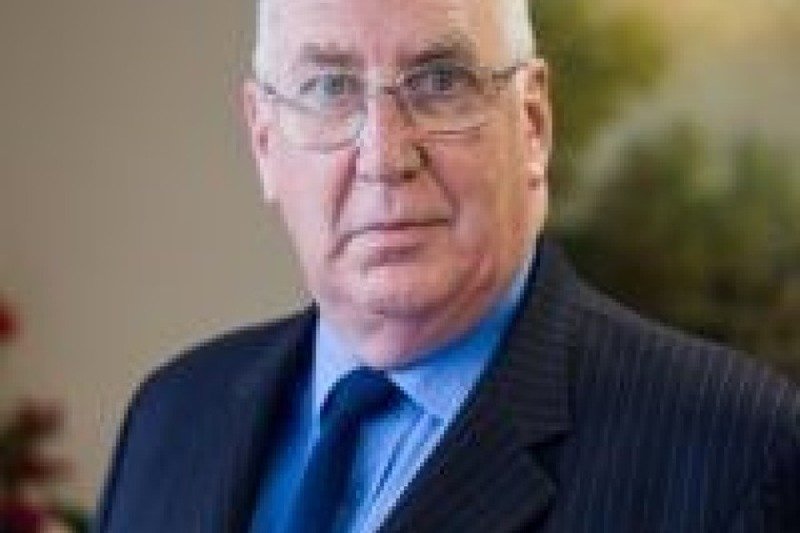 Since this time, correspondence has been shared among the local authority, the Chief Minister Howard Quayle and Chief Secretary Will Greenhow to get to the bottom of the issue. The commissioners asked on what legal authority the voters were removed, discovering advice was offered to the Cabinet Office by the Attorney General. A freedom of information request revealed there is no written record of this advice, which was given verbally. Following a mixture of conflicting responses to its enquiries, the board made a complaint to the Chief Minister. At a November meeting of the commissioners, it was revealed an advocate will now investigate the Chief Secretary’s responses on the issue. Mr Jones says ‘democracy is a fragile thing, and safeguards to protect citizens must be followed properly by civil servants’.